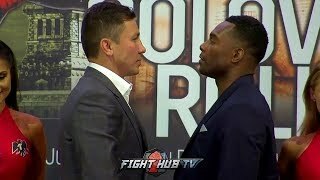 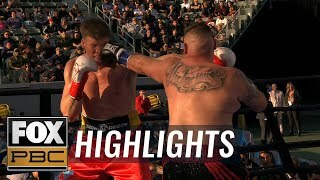 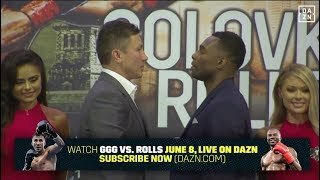 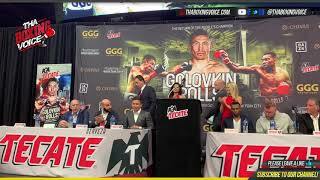 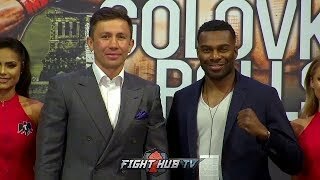 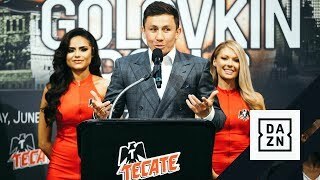 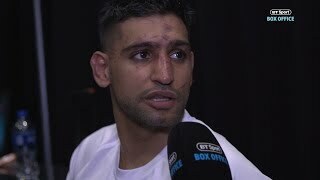 GENNADY GOLOVKIN "I DIDNT LOSE THOSE 2 CANELO FIGHTS! 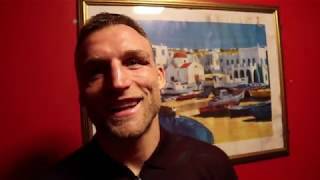 I WON THEM!" 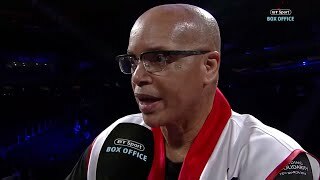 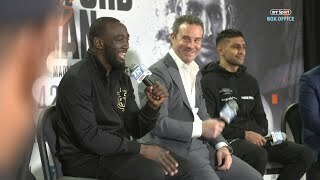 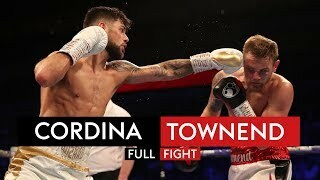 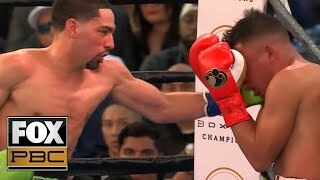 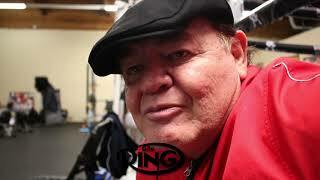 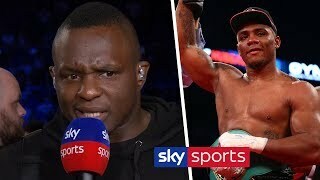 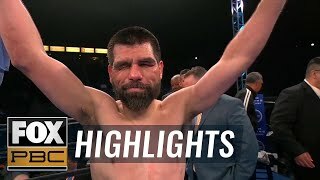 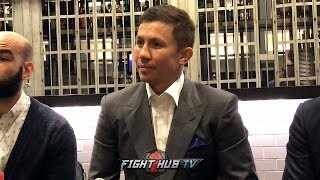 Diego Pacheco calls out Eddie Hearn & he's still waiting for an answer!! 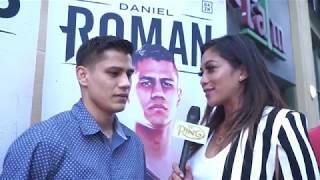 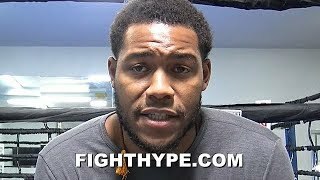 Daniel Roman: Daniel Jacobs is going to give Canelo one hell of a fight! 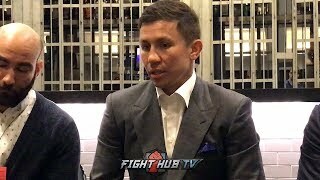 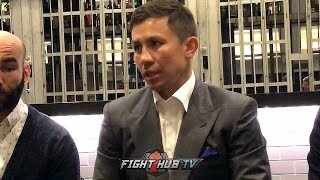 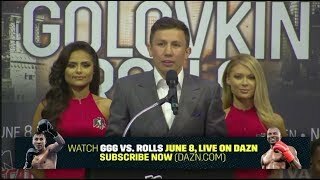 Gennady Golovkin: "I'm Happy To Be Back!" 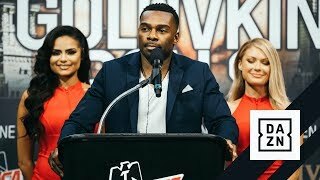 Steve Rolls: "I'm Coming To Shock The World!" 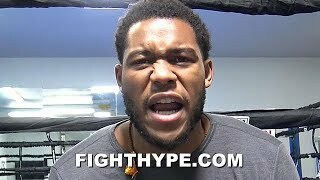 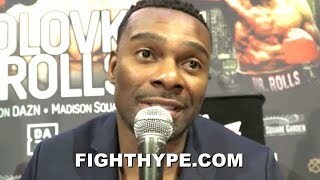 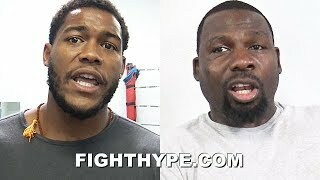 MICHAEL HUNTER SOUNDS OFF ON JARRELL MILLER FAILED DRUG TESTS; SHOWS MERCY ON "DEATH PENALTY"